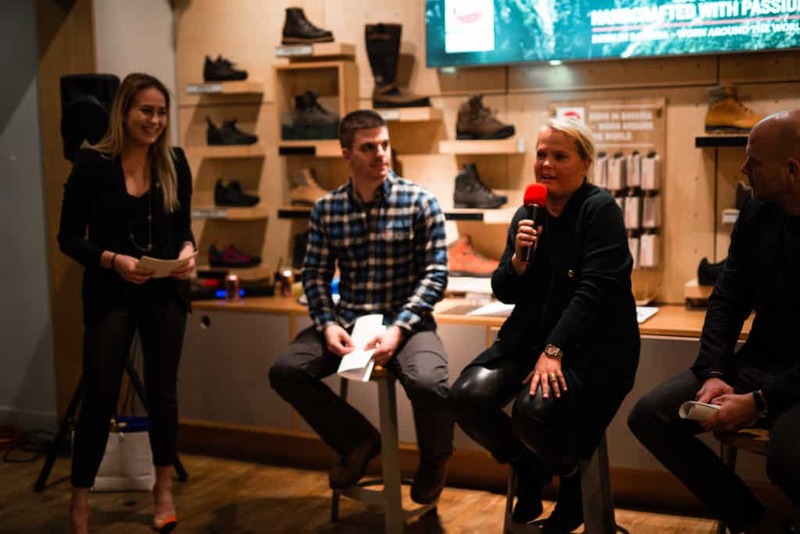 On April 19, SACCNY gathered members and friends for an interactive panel discussion themed “the future of retail”. 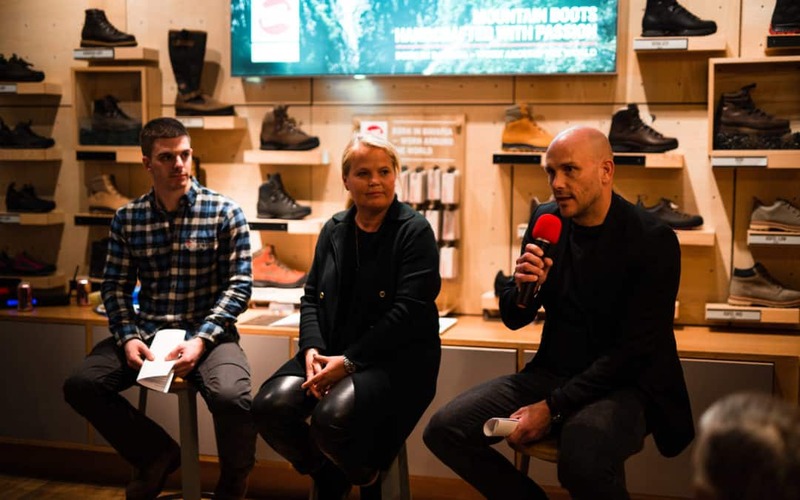 The sold-out event was hosted by Levon Carlson, Store Manager at Fjällräven’s popular SoHo location and featured the President of J. Lindeberg USA, Jonas Andersson and Founder, CEO and Creative Director of the Lexington Company, Kristina Lindhe. Fjällräven’s store – conveniently located on Greene Street (which often goes by the nickname “Little Sweden” as it is door to door with other Swedish success brands such as Acne Studios, Gudrun Sjödén, Stutterheim, Byredo and many others – provided an excellent venue with a genuine atmosphere.Many of our members have expressed interest in the future of the retail industry which is why we decided to dedicate an issue of the In New York Magazine last year and this panel discussion to the important question: Will e-commerce lead to the defeat of physical stores or is consumer-centered experience shopping the way to go?